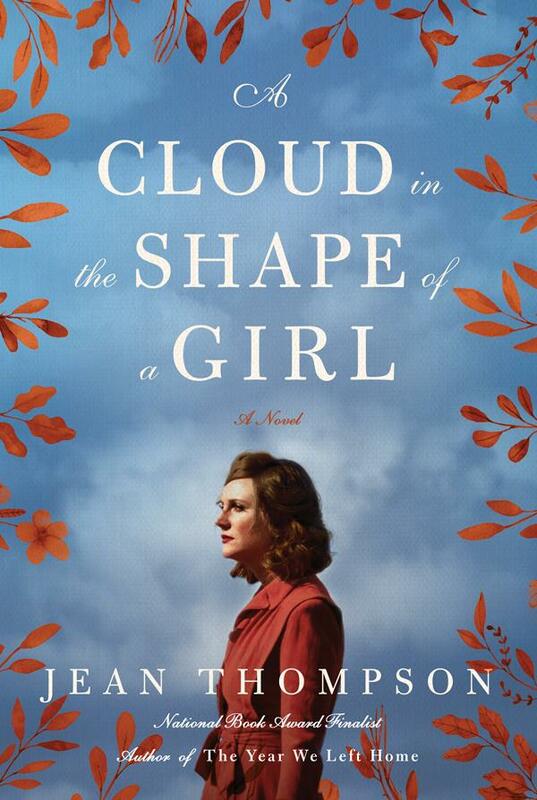 A Cloud in the Shape of a Girl by Jean Thompson. October 23, 2018. Simon Schuster, 336 p. ISBN: 9781501194368. Int Lvl: AD; Rdg Lvl: AD. With low-key yet piercing humor, caustic observations balanced with compassion, and entrancing storytelling mojo, Thompson (She Poured Out Her Heart​, 2016) masterfully uncovers the contrary emotions surging beneath the flat, orderly landscapes and tidy homes of the Midwest. Grace, the youngest of three narrators who propel this college-town tale of duty and regret, muses on her “legacy of unhappy women,” and she doesn’t know the half of it. Both her grandmother, Evelyn, who is dying, and Grace’s mother, Laura, have kept secrets about why they married men they did not love. As conflicts escalate among Laura; her angry, hard-drinking husband; and their drug-addicted musician son, Grace works in a health-food store and tries to be helpful while keeping her distance. As storms, gardens, and trees punctuate and embody the richly reverberating family drama Thompson so astutely orchestrates, she unflinchingly examines desire and resignation, death and inheritance, while tracing women’s generational struggles for genuine independence. As Evelyn tells Grace approvingly, “You’re not the suffering type.” Like those of Jane Hamilton and Antonya Nelson, Thompson’s embracing domestic novel invites reflection and discussion. Thompson (She Poured out Her Heart, 2016, etc.) constructs her latest novel around the parallel themes and variations in the unhappy lives of three generations of women in an unnamed Midwestern college town. Pillar-of-the-community Evelyn, her frazzled, overstretched daughter, Laura, and Laura’s independent-minded daughter, Grace, appear to have little in common, but when scrutinized in separate sections, their lives follow an alarmingly similar pattern of deferring dreams for disappointing men. 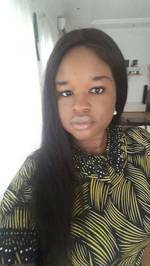 As a young woman, Evelyn has serious academic ambitions and is working toward a Ph.D. when World War II ends. Then she falls into a love affair with Rusty, a veteran who’s attending college on the GI Bill but has no interest in academia. He’s left town to return to farming before Evelyn realizes she’s pregnant. In desperation she quickly manipulates straight-laced and clueless Andrew, a smitten law professor, into marrying her. Ironically, she miscarries. She considers leaving Andrew but doesn’t, for reasons left unexplained. Instead, she commits to her marriage and eventual children but never quite overcomes her unrealized academic aspirations. Laura, who considers Evelyn “detached,” lacks her mother’s career ambitions and is perhaps too attached. She loves her computer-whiz husband, Gabe, but early in their marriage, his off-putting behavior alienates her friends. In her loneliness, she carries on a short, passionate affair with her brother’s former high school friend Bob, a car mechanic. Grace is the result. As Laura trudges on in her marriage, she carries the weight of care for the dying Evelyn, increasingly alcoholic Gabe, and Grace’s younger brother, Michael, a talented musician with addiction issues. By the time family crises turn tragic, Grace has not yet defined her career or romantic ambitions. She falls into an affair with an inappropriate man who, unlike Bob or Rusty, is genuinely creepy; fortunately, 25-year-old Grace avoids pregnancy. She also stumbles upon family secrets and begins to imagine a future with possibilities. Thompson, who wrote movingly about another Midwestern family in The Year We left Home (2011), here creates a plot and characters that feel more diagrammed than lived. Jean Thompson is a novelist and short story writer. Her works include the novels A Cloud in the Shape of a Girl, She Poured Out Her Heart, The Humanity Project, The Year We Left Home, City Boy, Wide Blue Yonder, The Woman Driver, and My Wisdom and the short story collections The Witch and Other Tales Re–Told, Do Not Deny Me, Throw Like a Girl, Who Do You Love (a National Book Award finalist), Little Face and Other Stories, and The Gasoline Wars. Thompson’s short fiction has been published in many magazines and journals, including the New Yorker, and anthologized in The Best American Short Stories and The Pushcart Prize. 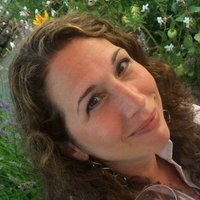 Thompson has been the recipient of Guggenheim and National Endowment for the Arts fellowships, among other accolades, and has taught creative writing at the University of Illinois at Urbana-Champaign, Reed College, Northwestern University, and other colleges and universities. 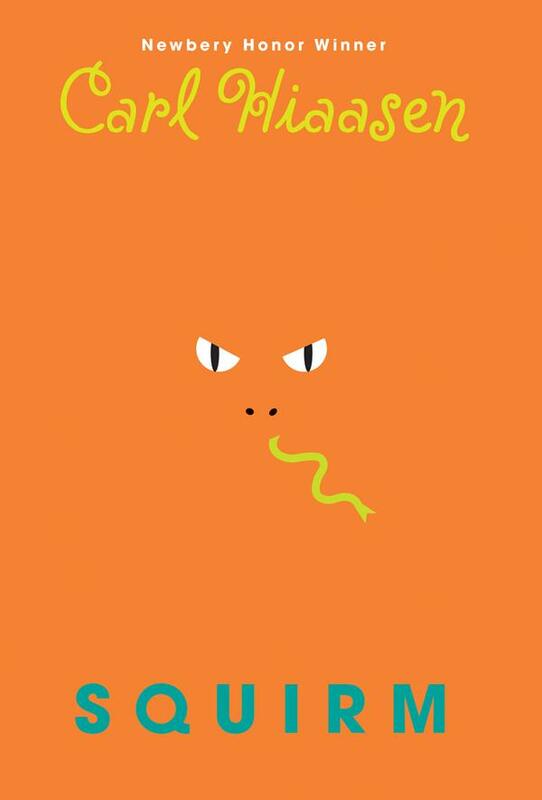 Squirm by Carl Hiaasen. September 25, 2018. Alfred A. Knopf Books for Young Readers, 288 p. ISBN: 9780385752985. Int Lvl: 5-8; Rdg Lvl: 4.5; Lexile: 740. Grades 5-8. Billy Dickens isn’t your typical tween—unless your typical tween has a thing for rattlesnakes. His dad’s been out of the picture for as long as he can remember, but when Billy gets ahold of his address—Montana, not far from Yellowstone—the savvy, brave oddball flies out there solo to track him down. What he finds instead is his stepsister, Summer Chasing-Hawks, and his dad’s new wife, Little Thunder Sky, aka Lil, both Crow Indians. Unfortunately, his dad’s not so easy to track down. As the story spans from Montana to Florida and back, Billy continues to find and lose his father, who’s in a bit of a wild goose chase himself, hunting down rich-boy poacher Lincoln Chumley Baxter. As always, Hiaasen’s latest is richly steeped in the natural world and all the peril it contains, from rattlers to grizzlies. 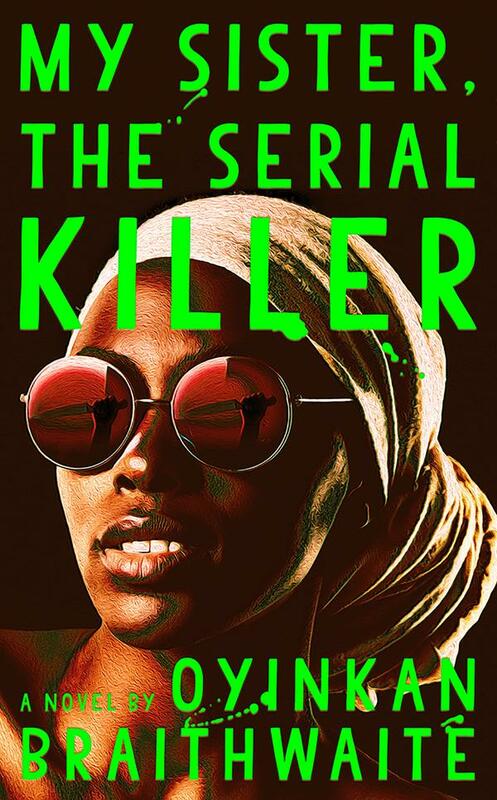 Still, what may be most satisfying for readers are the personal connections Billy makes, whether it’s getting to know his new stepsister or making peace with his dad. Hiaasen’s fan base will relish his latest tale. 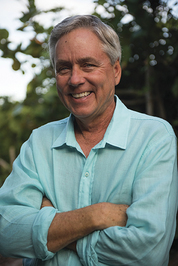 Carl Hiaasen was born and raised in Florida. After graduating from the University of Florida, he joined the Miami Herald as a general assignment reporter and went on to work for the newspaper’s weekly magazine and prize-winning investigations team. 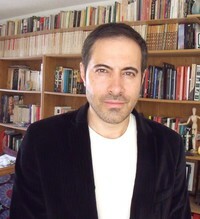 As a journalist and author, Carl has spent most of his life advocating for the protection of the Florida Everglades. He and his family live in southern Florida. Dive Smack by Demetra Brodsky. June 19, 2018. 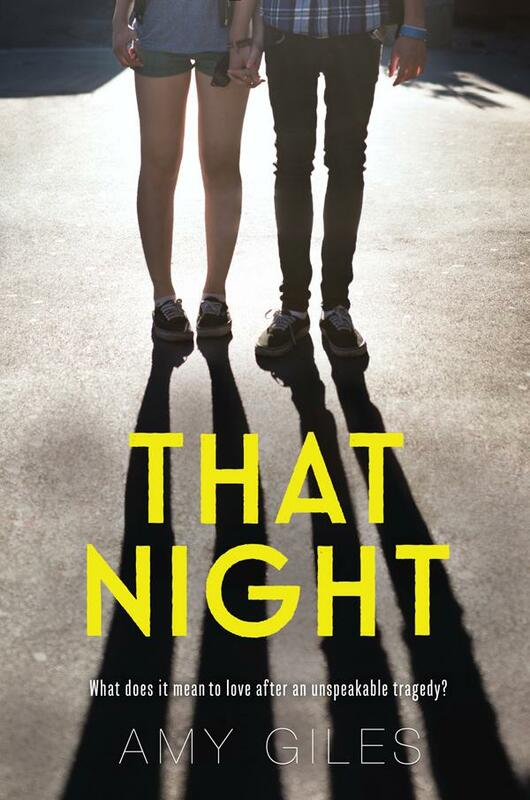 Tor Teen, 336 p. ISBN: 9780765396952. Int Lvl: YA; Rdg Lvl: YA; Lexile: 720. Grades 8-11. In this strong psychological thriller, a school assignment sends golden boy Theo Mackey down the rabbit hole of his family’s twisted history. Theo is careful to appear confident, easygoing, and reliable, the way a popular, straight-A student and star athlete should. Inside, though, he’s still wracked with guilt over the only thing he remembers about the night his mother died: he started the fire that killed her. When his teacher assigns a family history project senior year, Theo has few resources. His father died last year, leaving his family’s history in only two hands: his alcoholic grandfather’s and his father’s best friend’s, a psychiatrist who’s treating Theo for PTSD. Both of them seem to be working harder to keep Theo in the dark than help him learn the truth. Theo’s search dredges up buried memories, accompanied by scarily accurate premonitions of danger. Brodsky’s debut combines an engaging school story, filled with best-friend shenanigans, first love, and a fascinating look at competitive diving, with a tense psychological mystery that pivots reasonably well into the paranormal. In this amnesia-driven psychological thriller, an athlete is haunted by the slowly returning memories of the fire that destroyed his home and killed his mother, a fire he believes he started. Springboard diver Theo just wants to master his mother’s favorite dive in the hope that this accomplishment will help get him into Stanford. However, as he works with several classmates, including his crush, Iris, on a family-history project for school, he discovers numerous mysteries surrounding his mother’s life and death, and he starts to wonder if his adoptive uncle, Dr. Phil Maddox, may know more than he lets on. Furthermore, Theo’s increasingly frequent visions of imminent events are eroding his performance in both school and on the diving board. With Iris’s help, Theo tries to uncover the truth linking his lost memories and the glimpses he receives of the future before things spiral out of control. 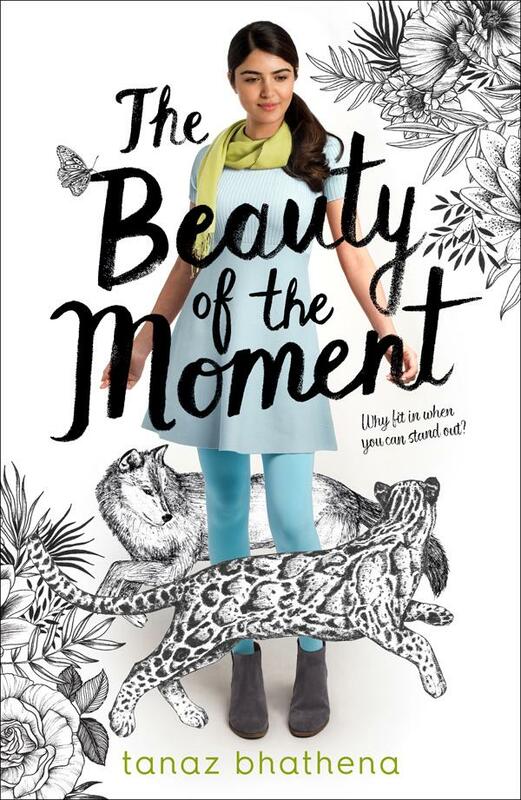 In an impressive debut, Brodsky injects her teen drama with ambiguity, and a subtle hint of paranormal phenomena, leaving readers to guess at what’s really going on. 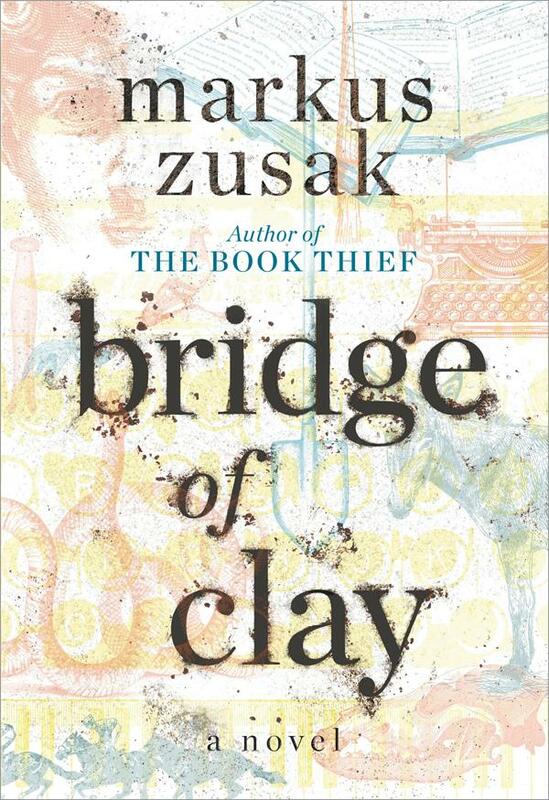 Strong characters and a compelling mystery make this a real page-turner. Ages 12-up. Demetra Brodsky is an award-winning graphic designer & art director turned writer. She has a B.F.A from the Massachusetts College of Art and Design and lives in Southern California with her family of four and two lovable rescue dogs. 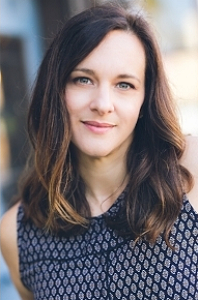 She is a first generation Greek-American and a member of International Thriller Writers. 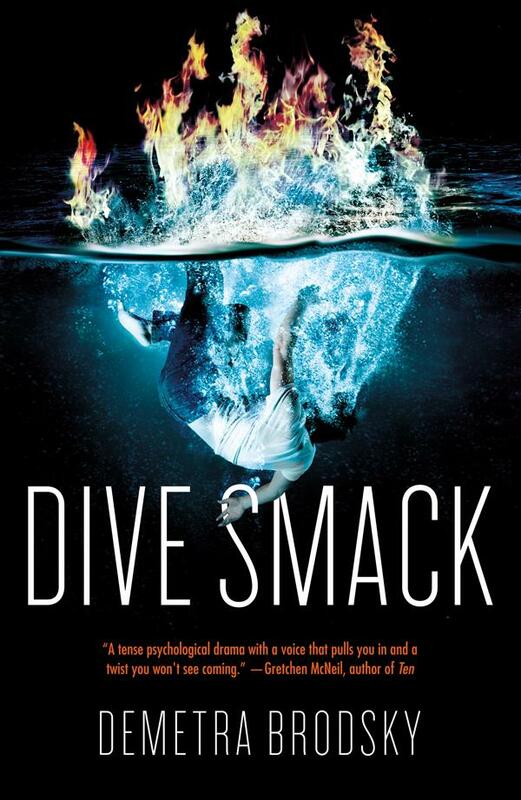 Dive Smack, her debut novel, is a 2018 Junior Library Guild Selection, a January 2018 ALAN pick, and a Buzz Books 2018: Young Adult Spring/Summer notable mention. It’s also dedicated to Pumpkin, the monarch butterfly she once saved from the brink of death. Once you read the book, you’ll understand why. 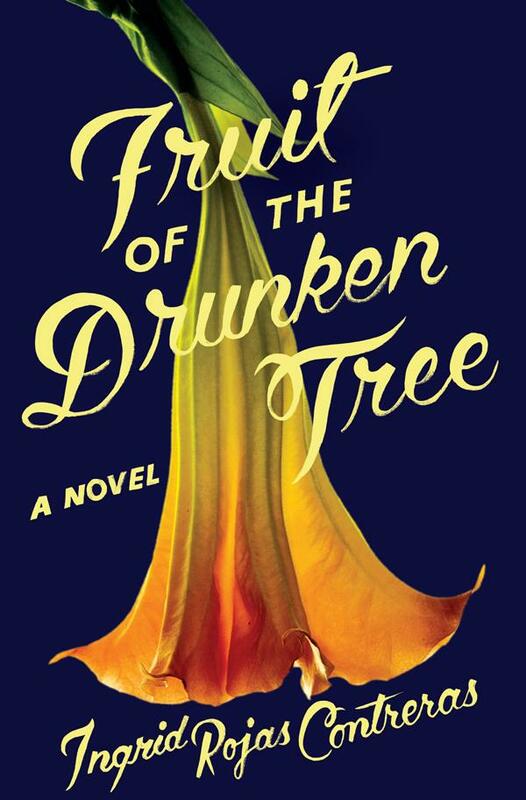 The Fruit of the Drunken Tree by Ingrid Rojas Contreras. July 31, 2018. Doubleday, 304 p. ISBN: 9780385542722. Int Lvl: AD; Rdg Lvl: AD. In this incomparable debut novel, Contreras draws on her own experience growing up in turbulent 1990s Bogotá, Colombia, amid the violence and social instability fueled by Pablo Escobar’s narcotics trafficking. In vividly rendered prose, textured with generous Spanish, Contreras tells the story of an unlikely bond between two girls on the verge of womanhood: Chula, the daughter of a middle-class family, and Petrona, the teenager hired to serve as the family’s maid. While Chula’s family can afford to protect themselves behind the suburban walls of a gated community, Petrona must support her many siblings as they struggle to survive the inner-city slums. Despite their differences, and driven by Chula’s curiosity about Petrona’s odd habits, the two become inseparably close until decisions must be made that will alter their futures forever. Contreras’ deeply personal connection to the setting lends every scene a vital authenticity, and a seemingly unlimited reservoir of striking details brings the action to life, like the trumpets and accordions on Christmas Eve, or the messy Afro of Petrona’s suspicious new boyfriend. A riveting, powerful, and fascinating first novel. The perils of day-to-day existence in late-20th-century Colombia—a time of drug lords, guerrillas, kidnappings, and car bombs—are glimpsed through the eyes of a child and her family’s teenage maid, whose relationship exposes two facets of the class divide. Choosing a young girl to deliver a perspective on political chaos and terror is a mixed blessing in Contreras’ debut, set in Bogotá in the lawless era of Pablo Escobar. Her chief narrator is 7-year-old Chula Santiago, whose dreamy insights and immaturity both intensify and limit what the narrative can offer. Chula is the bright younger daughter of an oil worker employed by an American company and whose income allows the family to live in the relative safety of a gated neighborhood. The Santiagos’ maid, Petrona Sánchez, introduces a different perspective. Her family has been destroyed by the paramilitary that burned down their farm and abducted her father and elder brothers. Now Petrona, her mother, and her siblings live in “a hut made of trash” in the capital’s slums, prey to gangs, drugs, and thugs. While the two girls develop a bond, their separate experiences include political assassination, desolation, addiction, and dangers of many kinds alongside the fancifulness, games, and easy, often thoughtless distractions of childhood. Chula and her sister are indulged by their parents and leave town when threats appear at their most extreme. 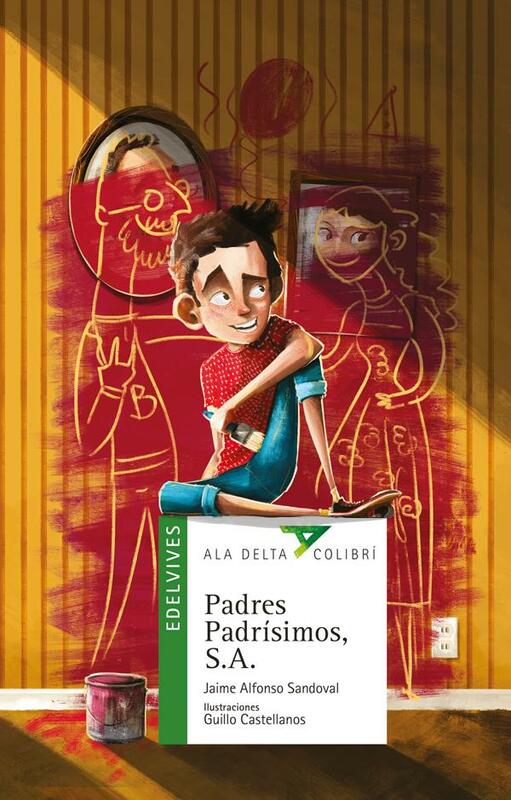 Petrona, struggling to support her family, falls under the sway of a shady but charismatic boy, Gorrión. Through Chula’s eyes, events take place in a drifting, foreshortened present, and her incomprehension at times denies the story a quality of three-dimensionality. But a sudden gear change reorders matters, plunging the narrative into a flurry of dangerous developments from which everyone emerges redefined. A tragic history is filtered through fiction, and the results are patchy: sometimes constrained by invention, sometimes piercing. 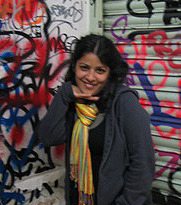 Ingrid Rojas Contreras is an award-winning author who was born and raised in Bogotá, Colombia. 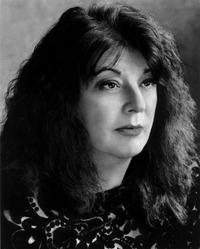 Her essays and short stories have appeared in the Los Angeles Review of Books, Electric Literature, Guernica, and Huffington Post, among others. 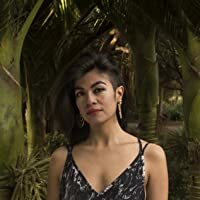 She has been a fellow at Bread Loaf Writer’s Conference and the San Francisco Writer’s Grotto, and has received scholarships and support from VONA, Hedgebrook, The Camargo Foundation, Djerassi Artist Residency Program, and the National Association of Latino Arts and Culture. She is the book columnist for KQED, the Bay Area’s NPR affiliate. She has taught at Stanford University, the University of San Francisco, and currently teaches writing to immigrant high school students as part of a San Francisco Arts Commission initiative bringing artists into public schools.